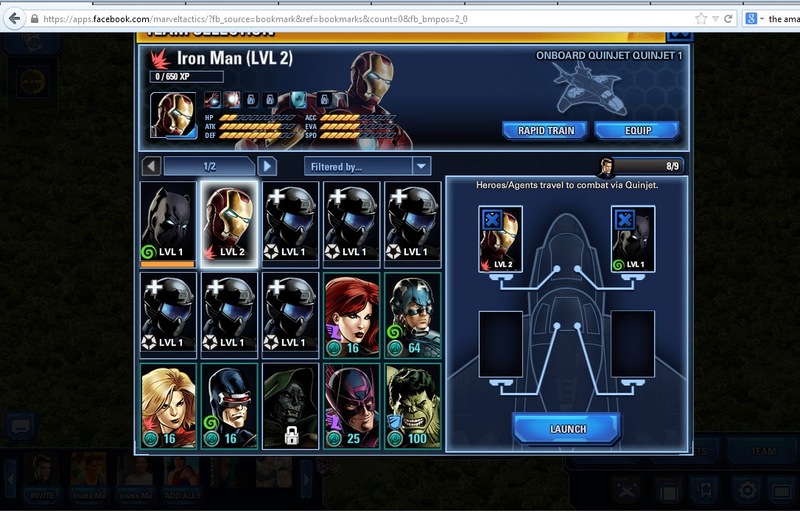 Marvel Avengers Alliance!!! After 3 years of staying as one of the well received Facebook app (now also available on Android and iOS), Marvel and Playdom is ready to take it to the next level. 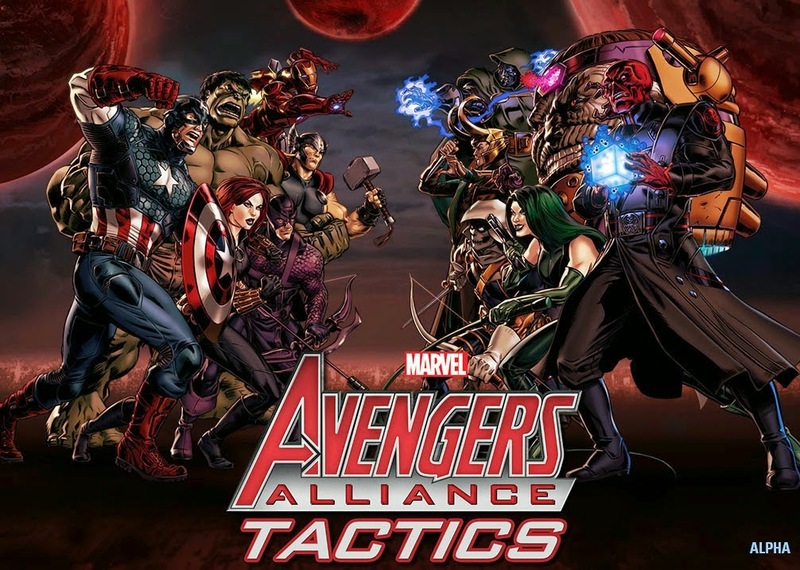 Here comes totally new game Marvel Avengers Alliance TACTICS. MAA is a turn based with party of 3. 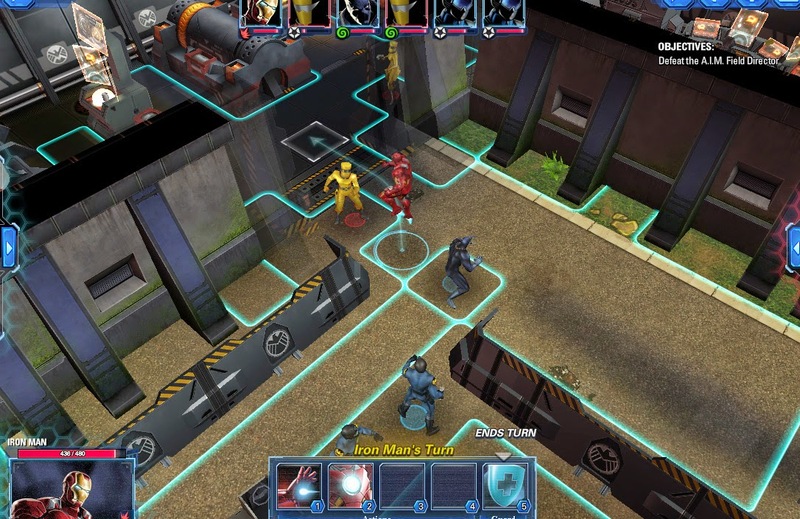 On the other hand Marvel Tactics is a 3D turn-based tactical RPG game with base building and PVP elements. 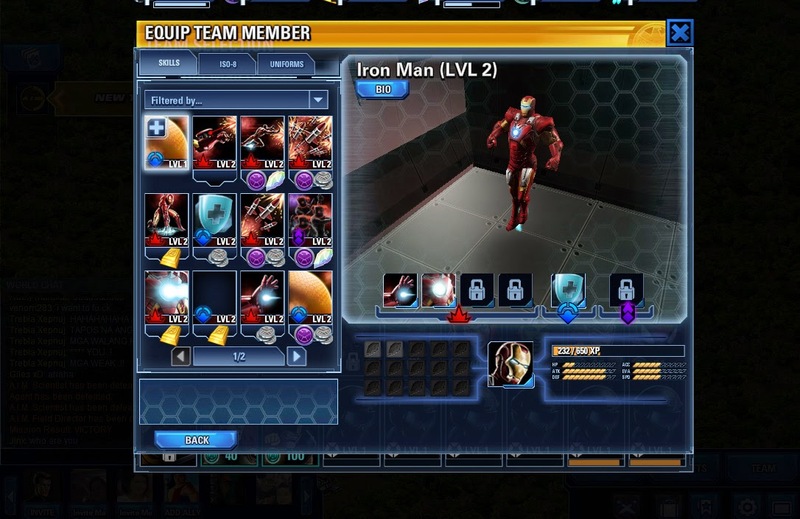 Everything is in 3D as compared to the original Marvel Avengers Alliance's 2D sprites. Here in this video, you will see the first look of this game. 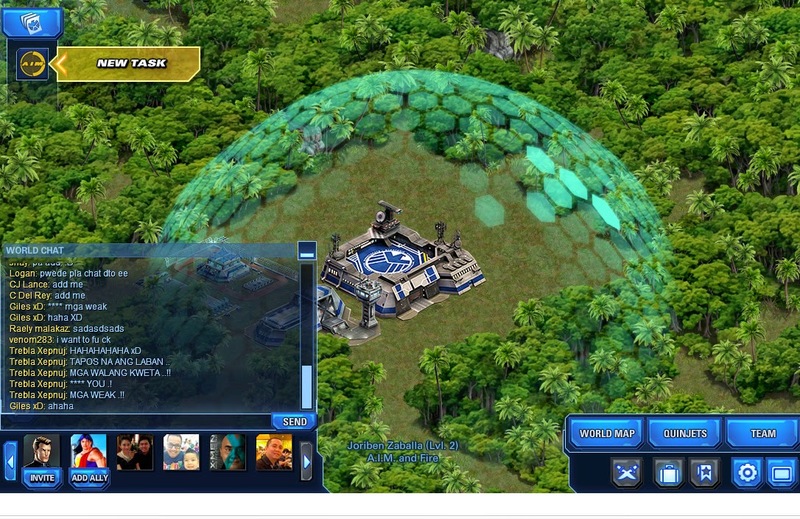 As of this writing, MAA Tactics is only open to players in Malaysia and the Philippines. 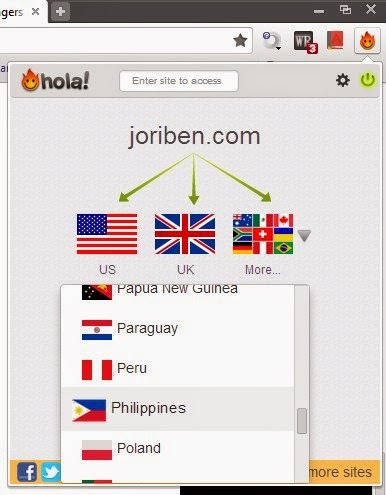 But you can get into the closed beta test with a Chrome extension that uses a VPN proxy to trick Facebook into thinking you’re in a different region. Set your country to Malaysia/Philippines. Start play MAA Tactics and Enjoy. So far there are no official details about the game. Like our new facebook page Marvel Tactics. We will let you know the further updates. Don't forget to share. Also, I learned this by making a huge mistake: Pick your 1st 5 heroes (1 of each class) & level them all past level 3. Leave the Sheild agents at level 1, as it costs the same to level them & you will have many of them right away. I am stuck on the 5th assignment because I recruited & leveled 8 heroes (4@ lvl 3 & 4@ lvl 2) & leveled 6 of the 18 sheild agents to lvl 2. Make sure you level your command center with every level you gain, the barracks & hangar are low priority...get your flight control, refinery, vault, workshop & training center up & working for you. The more you complete in the 1st 72 hours, the better as your base is sheilded from attack by your neighbors. Like our new facebook page Marvel Tactics. We will let you know the further updates. Don't forget to share.